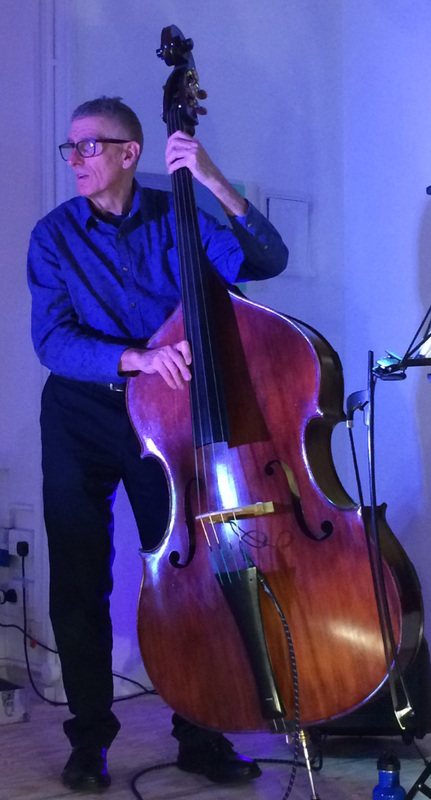 As well as my main instrument the saxophone, I play double bass. 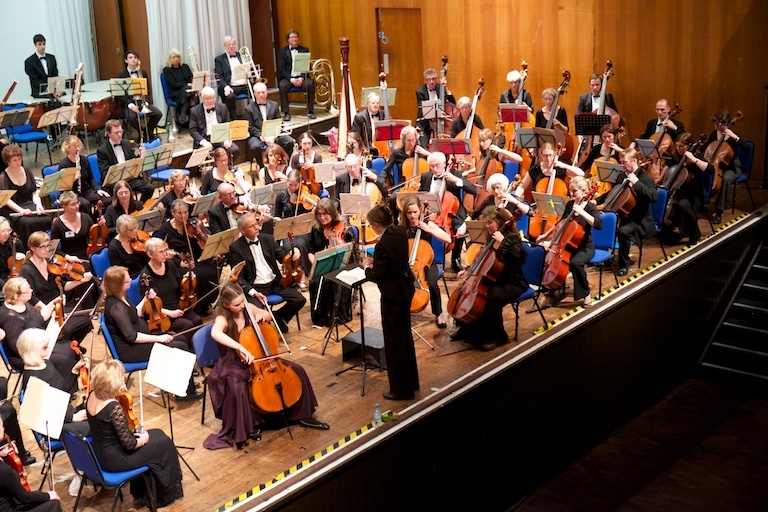 I originally took up the instrument with the aim of playing with a classical orchestra and I joined the double bass section of the excellent EMG Symphony Orchestra in 2013. I have continued to play with them on and off ever since. 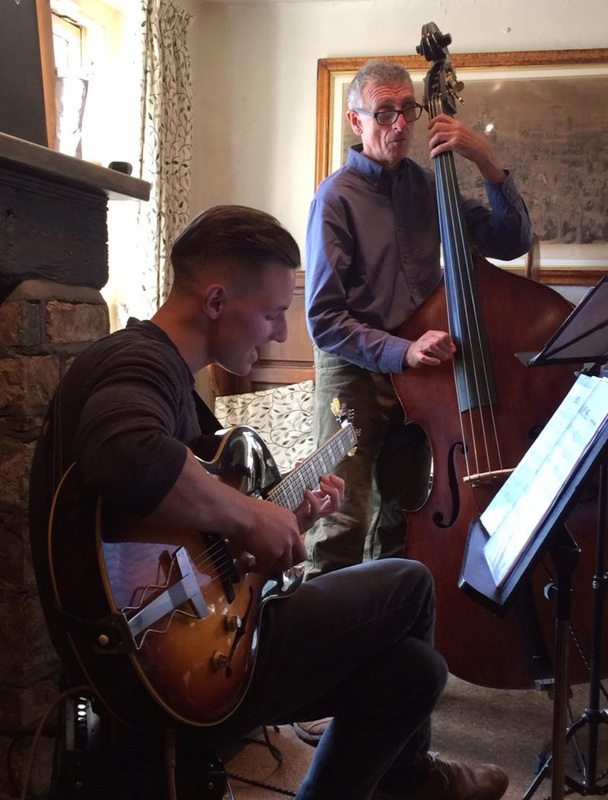 In the last couple of years I have concentrated more on playing jazz bass and have gone on to gig with a number of excellent Southwest musicians including guitarists Kyle Norgate and Jesse Molins, pianist Matt Johns and multi-instrumentalist Marius Rudnick. 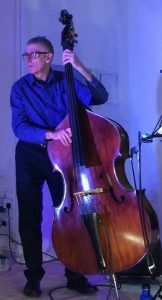 I’ve performed at Calstock Arts, Ashburton Arts and other venues with cellist & pianist Peter Tamblyn playing both double bass and saxophone on these gigs. 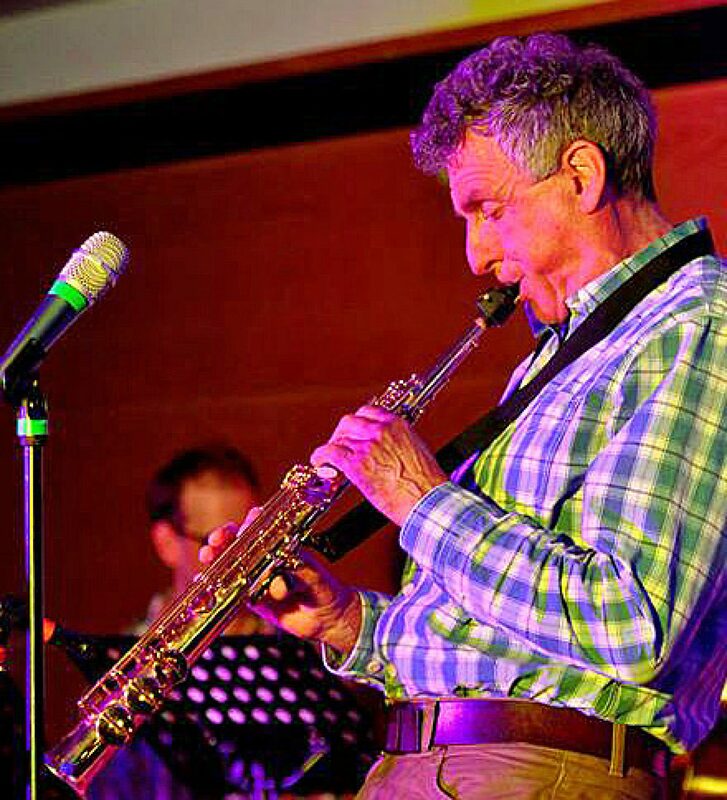 I am hosting a regular jazz night, Red Pendulum Jazz at Exeter Phoenix at which I am the house bass player. I have recently taken delivery of a new gamba style double bass made for me by Frome based luthier Martin Penning. Pictures here. 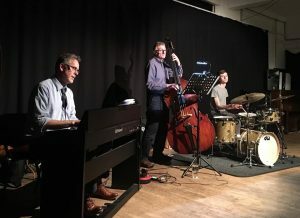 House Trio at Red Pendulum Jazz January 2019. Peter Tamblyn keys, Pete Canter bass, Matt Evans drums. 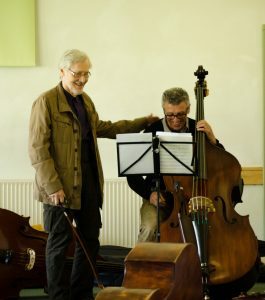 Jazz, double bass, Devon U.K.